To succeed in the Digital Age, small businesses must recognize the value of a holistic approach to digital transformation. This can drive both operational savings and the flexibility needed to change and adapt the business model to thrive in a competitive, fast paced business environment. Forward-looking businesses understand these changing dynamics. They are moving quickly to create modern, technology-enabled fully functional organizations better equipped to support more agile, digitally enabled business models and stronger team collaboration to achieve the business goals and objectives. Today’s modern accounting professionals who serve progressive business owners also recognize the need for new rules to measure, manage, invest, and report on changing sources of corporate wealth. They are embracing new ﬁnance best practices to benchmark the performance of organizations in key processes that can drive value creation and organizational excellence. 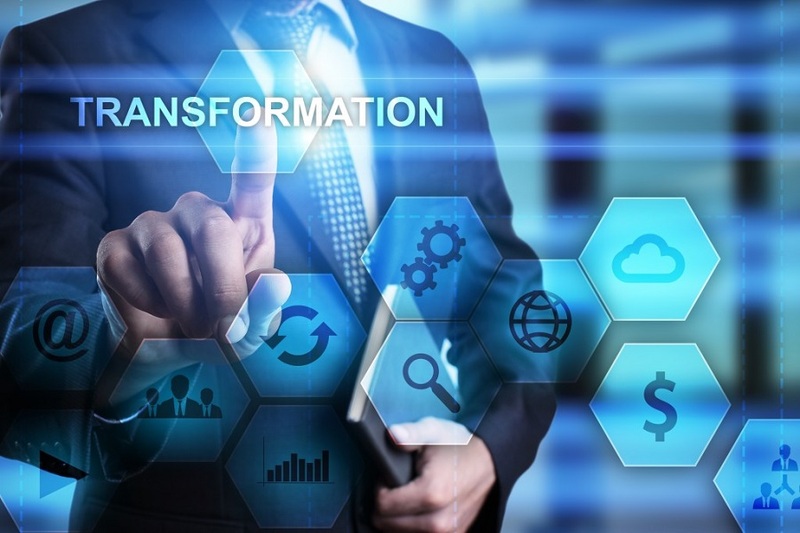 So forward thinking accounting firms understand the need to master digital transformation not just in ﬁnance, but across the enterprise. With that they are not only helping fulﬁll their mandate as the stewards of corporate value, but also placing themselves in a better position to ultimately assume a greater leadership role in the organizations they serve. At the core of it all is the technology stack that supports the entire business operations. It needs to be one system that is a good fit from an operational and managerial perspective. Zoho ONE – an integrated suite of business apps fits the bill since it’s a complete technology based operating system to manage your entire business. Here’s why – Zoho One is one suite of more than 40+ integrated business and productivity applications for your entire organization. Simply turn on an app to improve a process. Then connect multiple apps so different teams can work together to delight customers, manage finances, and work productively. Because these apps are integrated, they intuitively work better together. As an accounting firm, just imagine the potential of being proficient in using these apps to improve operational efficiency in your own business. Then extending and applying your skill sets and Zoho technology expertise with a sound understanding of your clients’ business needs to help them improve their operations. You are no longer just a trusted financial adviser, but a value adding trusted business management partner as well. 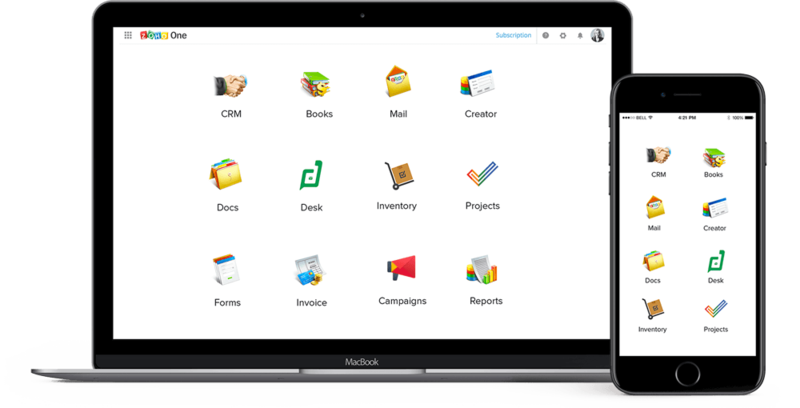 So meet Zoho ONE, the Ultimate Business Management Suite to Run Your Entire Business – giving you 40 apps, for both web and mobile, to manage your business with a comprehensive integrated suite of technology tools to use as your business need arises. Build a professional website to sell your offering. Look professional with a custom domain and email. Allow customers to contact you through your website. Automate follow up emails to prospects. Send printed invoices or recurring online invoices. Automatically remind customers to pay you. Track the overall health of your business. Match invoices to payments to ensure you’re getting paid. Connect your credit card to automatically categorize expenses. Give your accountant access to your books during tax season. Create and send customer satisfaction survey. Have complete customer records at your fingertips to personally interact when you connect with them. Send targeted, automated emails to stay in contact with customer. Zoho ONE can be customized based on industry verticals we serve – professional services, non-profits, legal, creatives or other freelancers. Want to explore the possibilities? 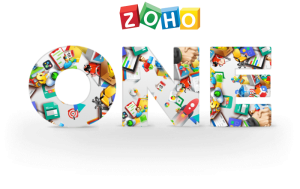 Try Zoho ONE free for 30 days. Got questions or need help designing systems with Zoho One for your business? Contact our office to find out how we can help you transform your business into the business of your dreams! Call 905-201-1174 to get started today!